Elder Care in Kailua HI Archives - All Care Hawaii. LLC. 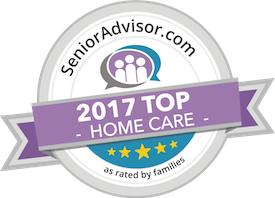 Elder Care in Kailua HI: Your loved one has made their wishes known—they want to age in place and remain in their home through their retirement years.